STEP 1. 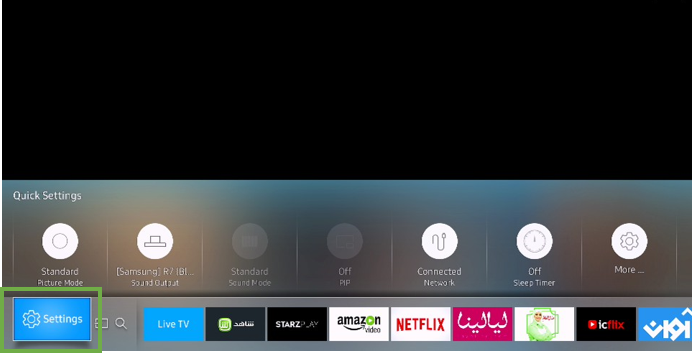 Press the Home button on your Samsung Smart Control, to access the Home Screen. If the TV plays the Start Sound Test melody without distortion, there may be a problem with an external device or the broadcast signal's strength. STEP 2. Using the directional pad on your remote, navigate to and select Settings. STEP 4. 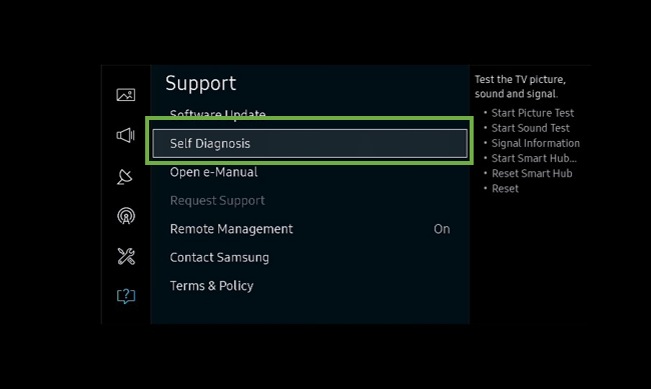 Select Self Diagnosis. STEP 5. 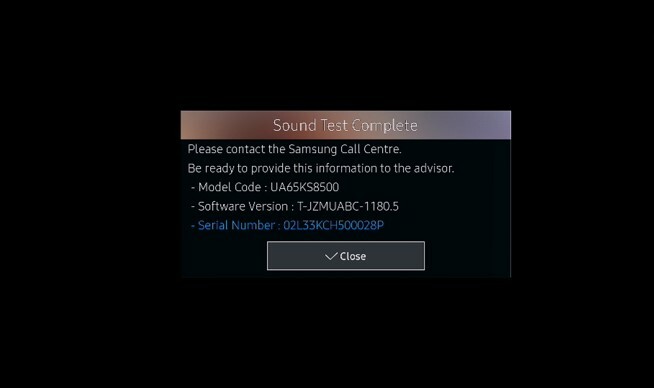 Select Start Sound Test. STEP 6. Sound Test will begin. 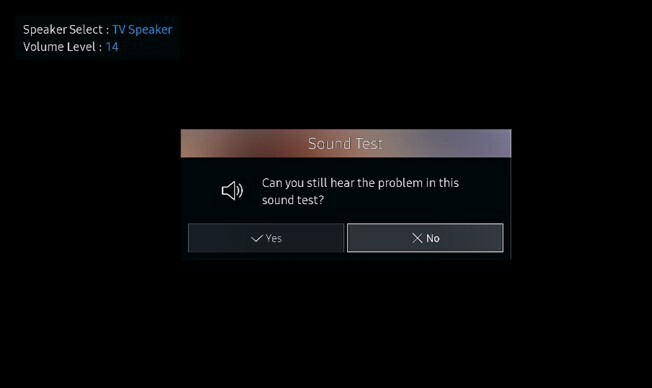 Select Yes if you still hear the problem in the test sound, otherwise select No. STEP 7. If there is a problem, you will be asked to contact Samsung Call Center. Be ready to provide the on-screen information to the support agent. 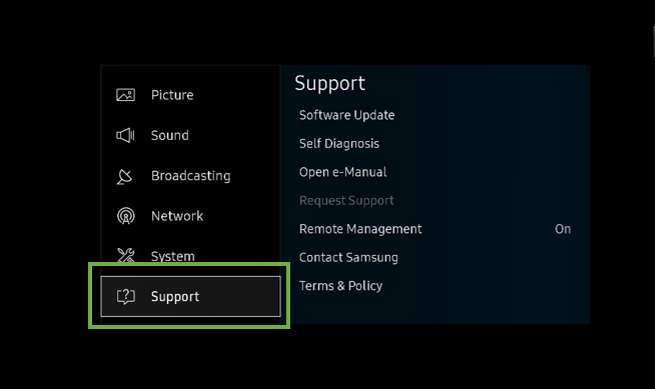 Samsung TV (UA**KS****): How do I turn the menu sounds on or off on my Samsung TV? 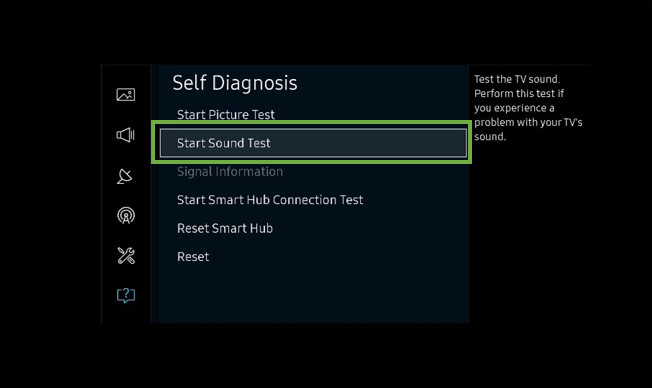 [TV SUHD KS Series] How to start the Sound test?